WHY WE’RE EXCITED: Sounds like an intriguing new premise similar to David Levithan’s Every Day (although doubtfully as good) but with main character Alex being able to experience different lives throughout different time periods. With the literary muscle of Victor LaValle’s Big Machine and the outlandish humor of Kevin Smith’s Dogma, this debut reveals the dark underbelly of the NY literary scene. At thirty, Billy Ridgeway still hasn’t gotten around to becoming a writer; he thinks too much to get anything done, really, except making sandwiches at a Greek deli with his buddy Anil. 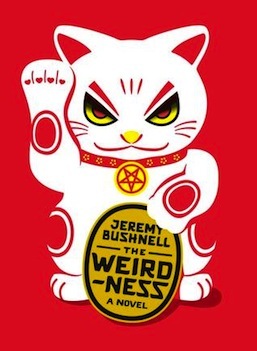 But the Devil shows up with fancy coffee one morning, promising to make Billy’s dream of being published come true: as long as Billy steals The Neko of Infinite Equilibrium, a cat-shaped statue with magical powers, from the most powerful warlock in the Eastern United States. The Devil’s bidding sends Billy on a wild chase through New York City, through which Billy discovers his own strength, harnessing his powers as a hell-wolf and finally fighting the warlock face-to-face. God even makes a guest appearance, and He’s not who you thought He was. Bushnell’s stunningly imaginative debut is about finding meaning in life, confronting your biggest critics, and discovering that a boring life might be the best life of all. WHY WE’RE EXCITED: The plot was just weird enough to have caught our eye and the comparison to Dogma and mentions of protagonist Billy’s literary dreams kept it there. 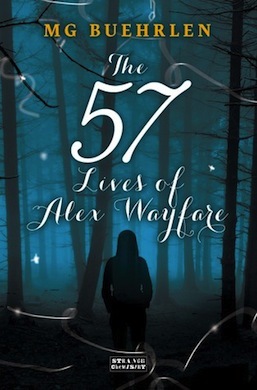 Thus begins the story of beautiful, reckless, seventeen-year-old Zelda Sayre on the day she meets Lieutenant Francis Scott Key Fitzgerald at a country club dance. Fitzgerald isn’t rich or settled; no one knows his people; and he wants, of all things, to be a writer in New York. No matter how wildly in love they may be, Zelda’s father firmly opposes the match. But when Scott finally sells his first novel, This Side of Paradise, Zelda defies her parents to board a train to New York and marry him in the vestry of St. Patrick’s Cathedral. Life is a sudden whirl of glamour and excitement: Everyone wants to meet the dashing young author of the scandalous novel—and his beautiful, perhaps even more scandalous wife. 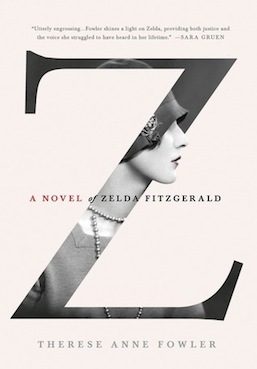 Zelda bobs her hair, trades in her provincial finery for daring dresses, and plunges into the endless party that welcomes the darlings of the literary world to New York, then Paris and the French Riviera. It is the Jazz Age, when everything seems new and possible—except that dazzling success does not always last. Surrounded by a thrilling array of magnificent hosts and mercurial geniuses—including Sara and Gerald Murphy, Gertrude Stein, and the great and terrible Ernest Hemingway—Zelda and Scott find the future both grander and stranger than they could have ever imagined. WHY WE’RE EXCITED: Who doesn’t want to read a story set during the Roaring Twenties about the crazed and tragic Zelda Fitzgerald? Bonus: that cover. 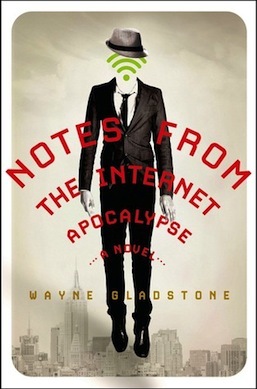 WHY WE’RE EXCITED: An apocalyptic event that actually sounds frightening (the loss of the internet) with some satire thrown in that’s compared to the likes of David Wong and Chuck Palahniuk? Hells yes! 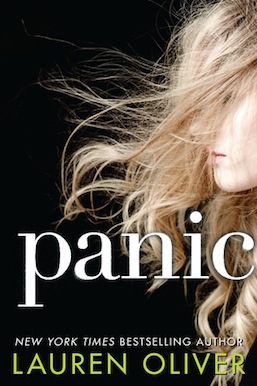 WHY WE’RE EXCITED: Not only do we want to know what this haunting sounding game involves, but as big fans of Lauren Oliver’s Before I Fall and Delirium (not to mention Pandemonium) we cannot wait to see what she’s written now. From the prizewinning author of Mr. Fox, the Snow White fairy tale brilliantly recast as a story of family secrets, race, beauty, and vanity. 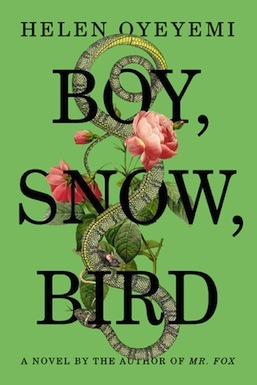 Dazzlingly inventive and powerfully moving, Boy, Snow, Bird is an astonishing and enchanting novel. With breathtaking feats of imagination, Helen Oyeyemi confirms her place as one of the most original and dynamic literary voices of our time.